Shopping for Miraculous Ladybug Action Figures? 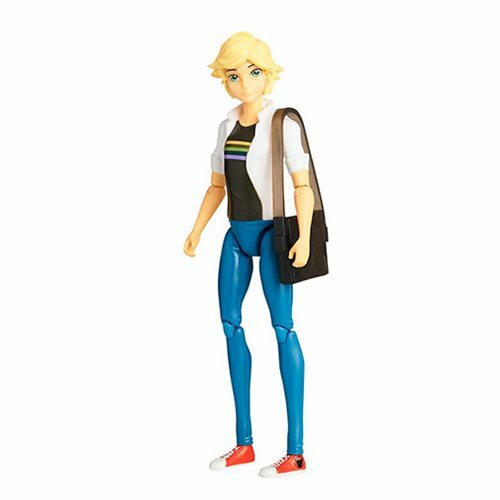 The Miraculous Adrien action figure allows fans to recreate their favorite Adrien scenes! Adrien features 11 points of articulation and stands about 5 1/2-inches inches tall. Adrien comes with his own accessories for even more play! Ages 4 and up.